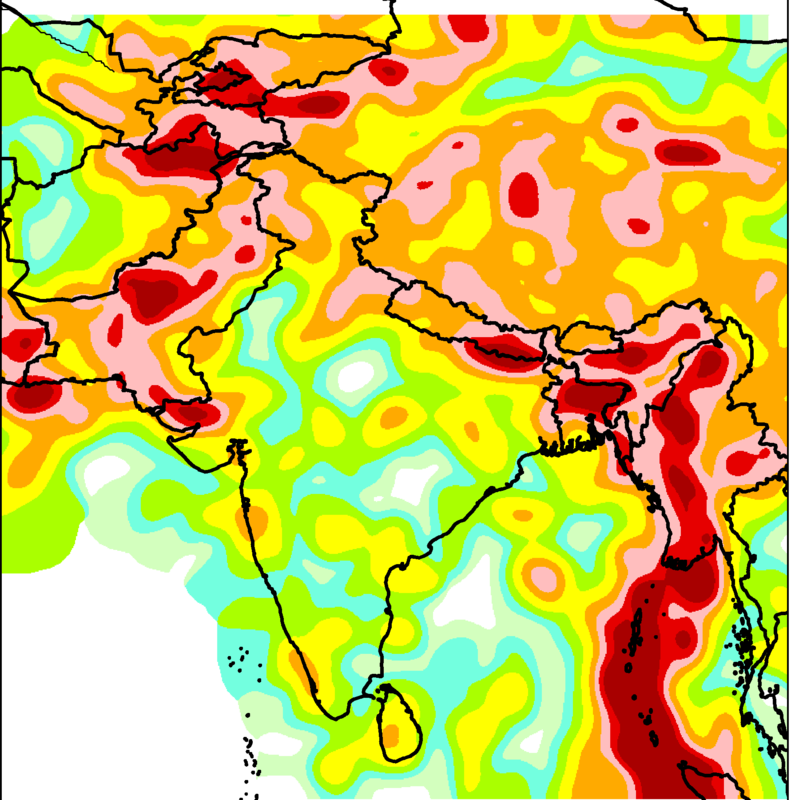 RMSI’s Indian EarthquakeRisk™ is the most up to date high-resolution model that covers the entire Indian sub-continent comprising of India, Pakistan, Nepal, Bhutan, Bangladesh and Sri Lanka. 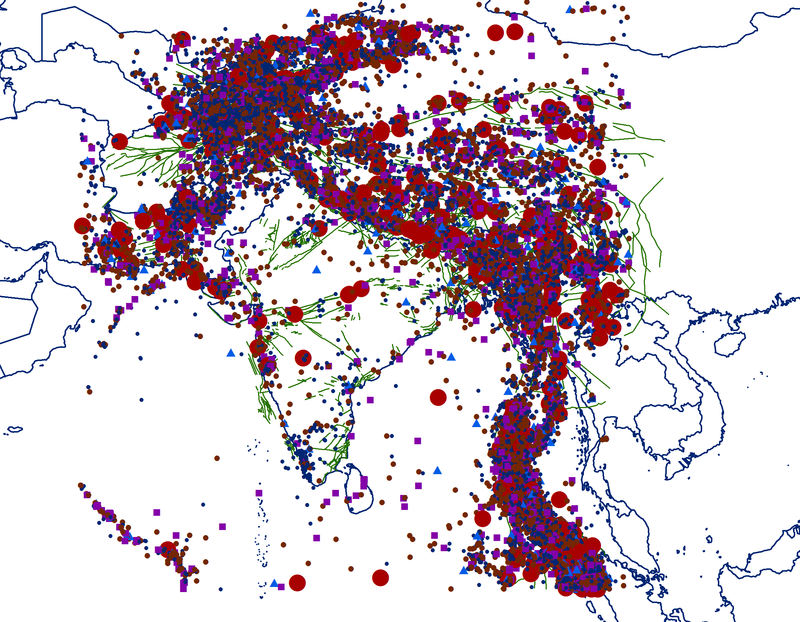 The model derives understanding of earthquake risk for events from 718 AD to the most recent Nepal earthquake. 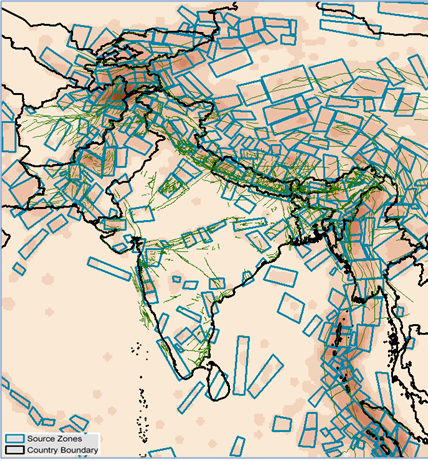 It incorporates the most recent advancements in the area of earthquake engineering along with most up to date hazard and exposure data.